Just few hours ago, Linux Kernel developer Greg Kroah-Hartman announced the release of Linux Kernel 4.4.5 LTS. All users of Kernel 4.4 series are advised to upgrade to this fifth maintenance release. At present, it is the most recent stable version released with ARM64, Btrfs, JFFS2, and AMDGPU Updates. For more details, check the release notes. In this tutorial, let us see how to install Linux Kernel 4.4.5 LTS version in CentOS 7 and Ubuntu 15.10. I tested this tutorial on CentOS 7 64 bit edition. Although, these steps should work on RHEL 7, Scientific Linux 7 and Fedora etc. Note: Since this kernel is just released, the latest kernel haven’t pushed into the ELRepo yet. It stills shows the 4.4.4 version. However, the latest kernel will be pushed to the repository in few hours. We have added the ELRepo. Now, it is time to install Linux kernel 4.4.1 LTS. As you see, the installed version is 3.10.0-123.9.3.el7.x86_64. After installing the Kernel, Reboot your system and select the latest Kernel from the Grub boot menu. Congratulation! Your CentOS 7 system is currently running on Kernel 4.4.4. Have any problems after installing Linux Kernel 4.4.x? No worries, reboot your system. Select your previously working Kernel from the Boot menu. I tested this guide in Ubuntu 15.10 server. 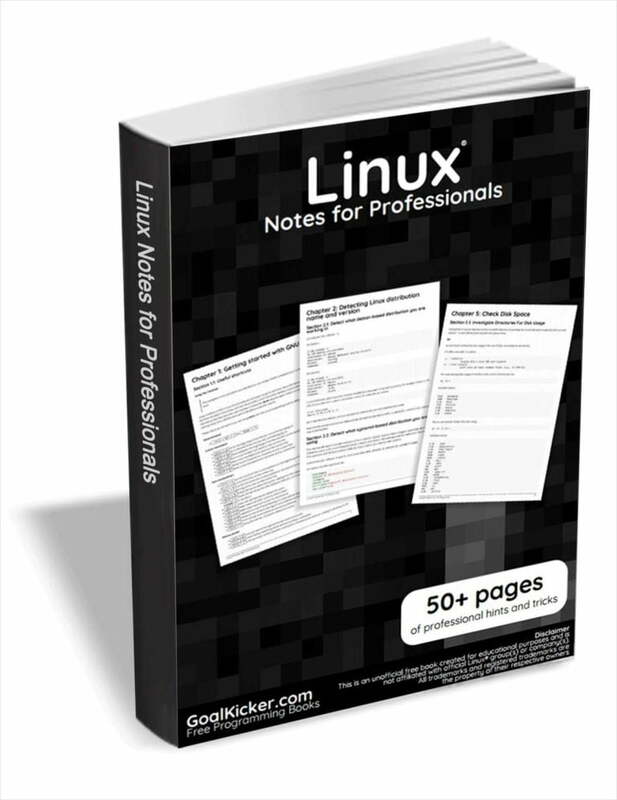 However, this guide should work on older Ubuntu versions, Debian, and Linux Mint etc. As you see, my Ubuntu 14.04 system has 4.2.0-16-generic kernel version. Now, we will install Linux Kernel 4.4.5. You can download the latest kernel from the following link. Then, reboot your system and log in to the newly installed Kernel. If you have any problems after upgrading the Kernel, force reboot your system, and login to the old Kernel by selecting the ‘Advanced options for Ubuntu’ from the Boot menu. If you find this tutorial useful, please share it on your social networks and support OSTechNix. If i do that on centos actually he is installing the kernel 4.9… is that normal ? : of the OS: memory allocation, process allocation, device I/O, etc. Completely normal. Go ahead and install it. Linux Kernel 4.9 is already out! We didn’t update this guide yet. We will update it soon.